Join Reverend Nafisa Sharriff for two hours of traditional West African Dance and Folklore from the Old Malian Empire. 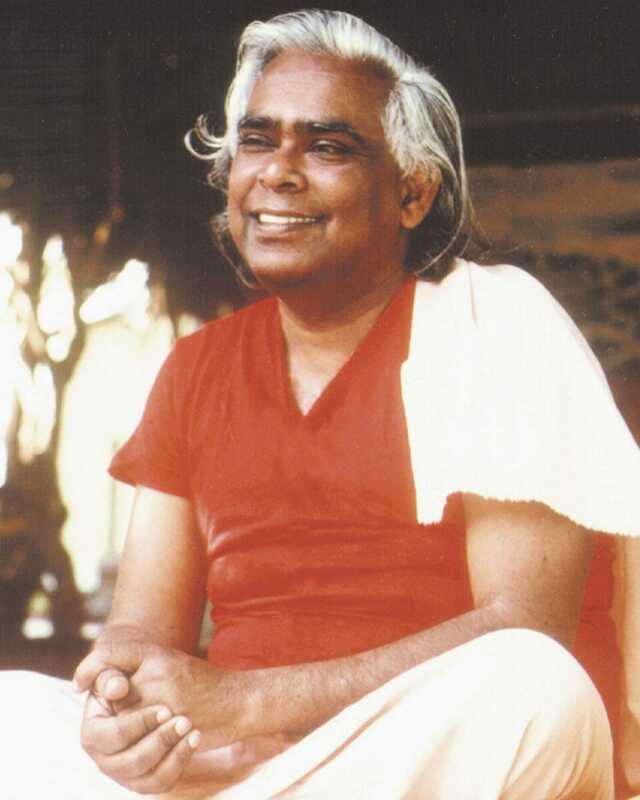 Come and immerse yourself in a full mind, body, spirit approach to learning about this rich cultural folklore as you not only stretch, exercise and dance but also enjoy the gentle meditative cool down at the end of each class to quiet your mind, relax your body and open your heart. All levels are welcome! 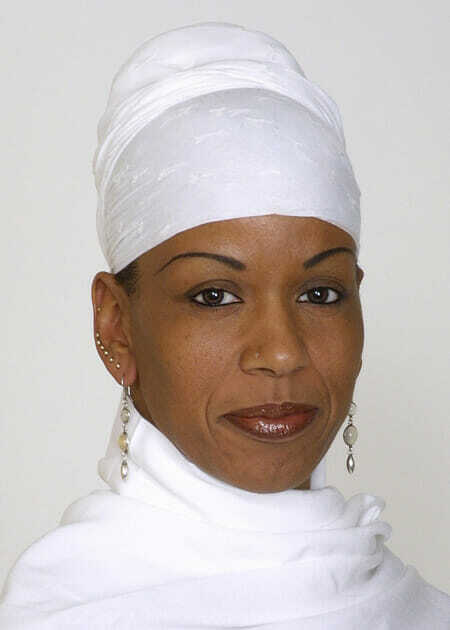 Reverend Nafisa Sharriff is the founder and CEO of Entering the Holy of Holies, An Institute of Learning and Healing, Inc.. She is an ordained Interfaith Minister, Meditation Master, Reiki Practitioner, Professional Dancer and Choreographer. 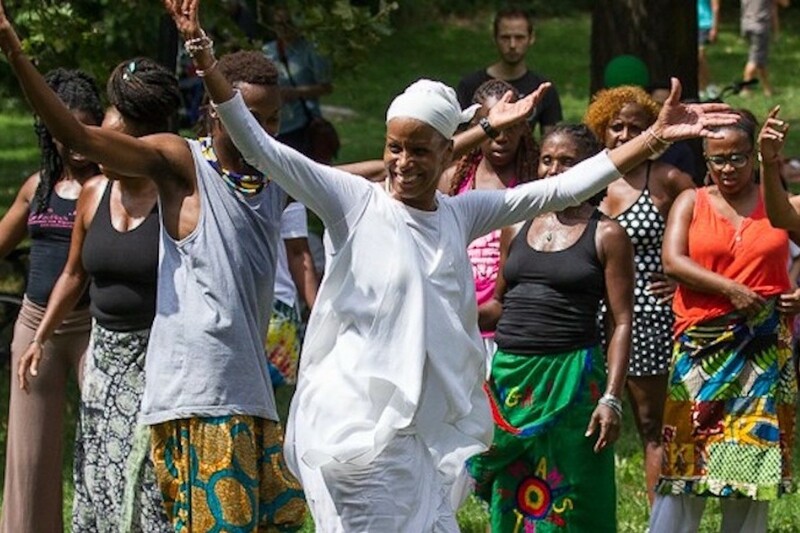 Integrating her love for Dance and the Divine, Reverend Nafisa teaches African Dance and Movement & Meditation classes to people of all faiths, religions and nonreligious backgrounds throughout New York City.